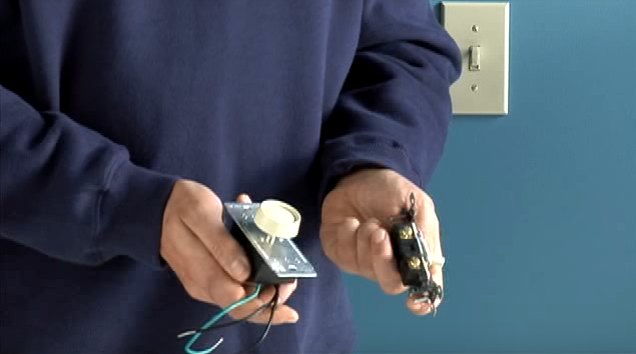 You got a new dimmer and now you`re not quite sure how to wire a dimmer switch? 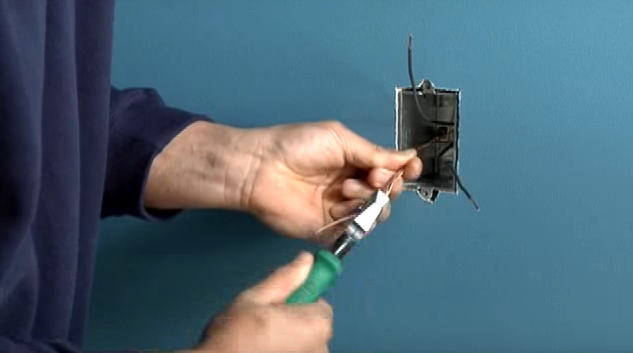 Let`s go over the basics in this article, so you can easily install your dimmer. 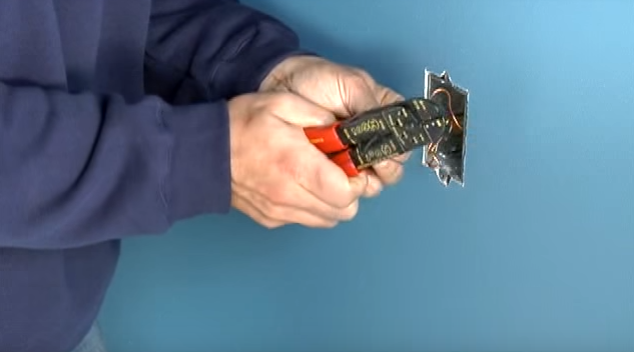 What tools do you need to install a dimmer? 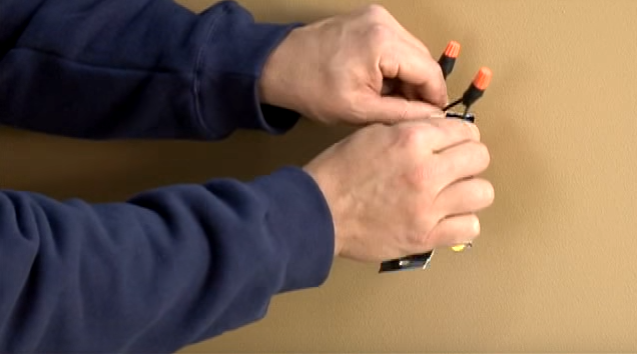 You don`t want to hurt yourself while installing, that`s why a voltage tester is always good to have available. 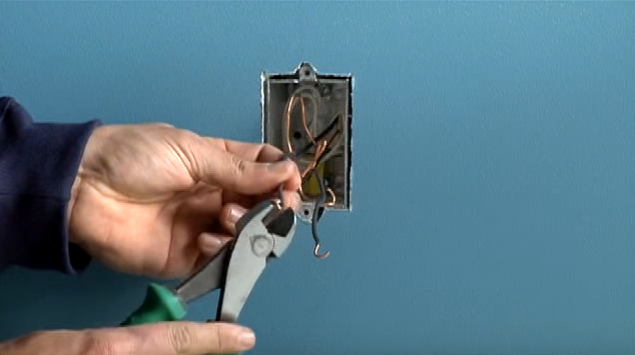 How to replace a light switch with a dimmer? 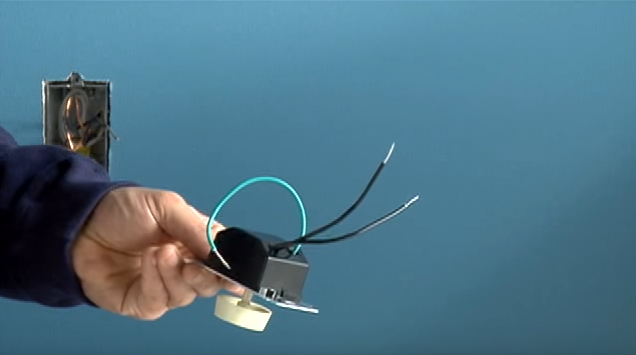 Any switch, that controls a light, can be replaced with a dimmer. You will need a special dimmer to control a fluorescent light or a fan, but when you come right down to it, a dimmer is just a another switch. The major difference, is that instead of terminal screws the dimmer has wires coming out of it. 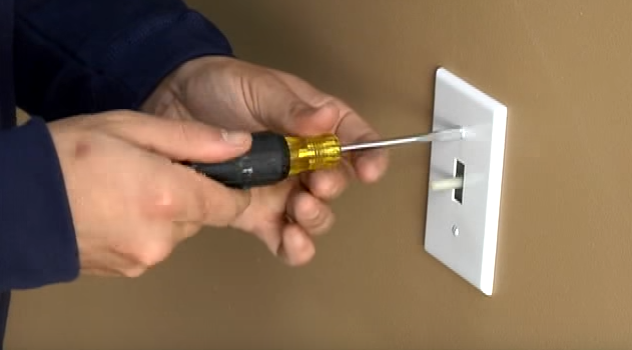 Start the job the way you start any electrical job, turn off the power at the fuse or breaker box. 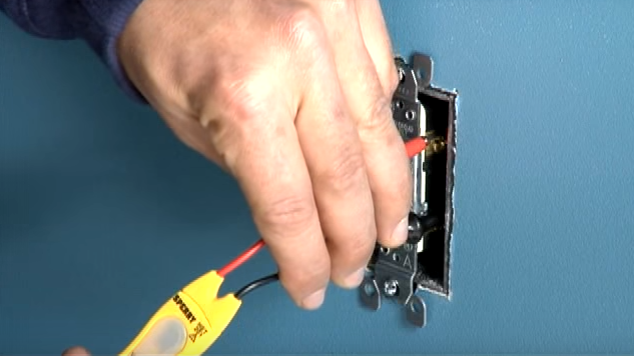 Double check, by testing the wires for power, before you do any work. 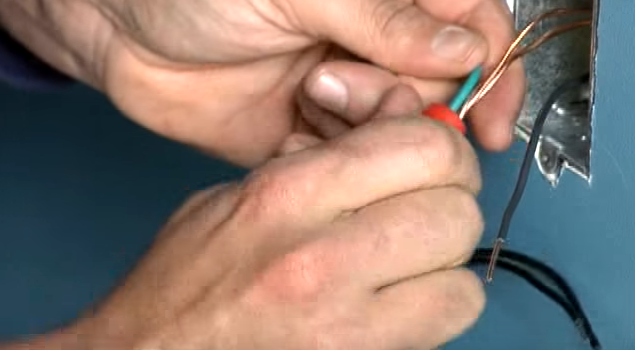 Slip the probes of a neon voltage tester against switch terminals, if the tester lights, the circuit is still hot. 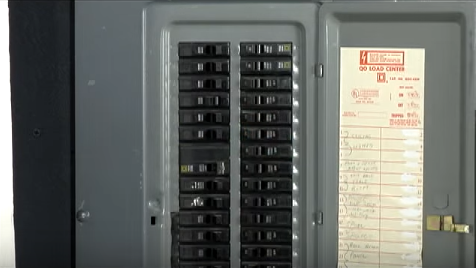 Try shutting off another circuit and don’t start working until the light tells you the power is off. 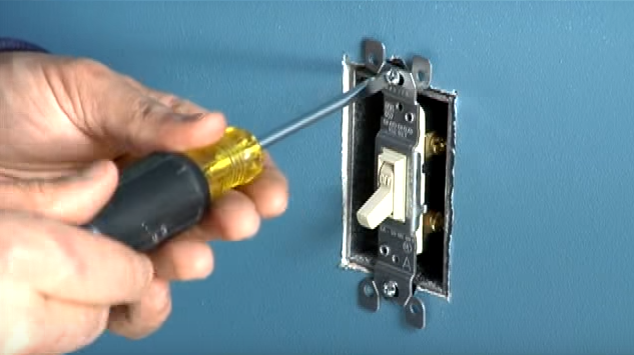 When you are sure the power is off, remove the switch, which can be either a regular switch or a dimmer than needs replacing. strip off about an inch of insulation. 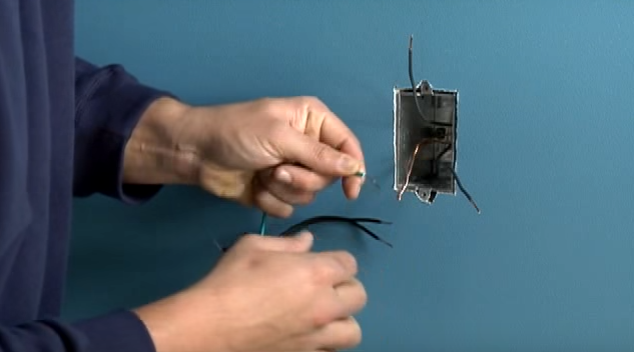 Strip the dimmer wires as needed, to expose about an inch of wire. 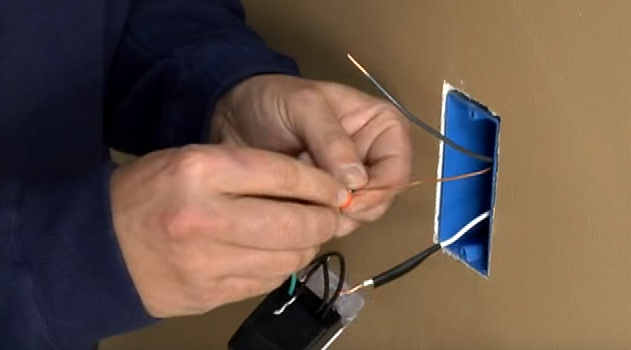 If the switch box is metal, you’ll start by connecting both the cables bare ground wire and the dimmers green wire to the box. 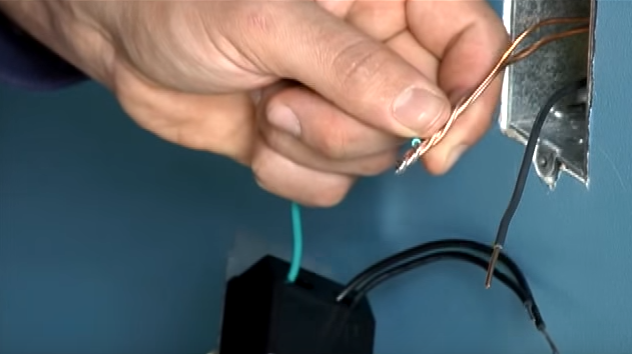 If there isn’t already a ground wire running to the box, make one from a piece of scrap cable. 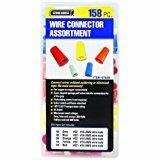 put one in a threaded hole in the box and attach a ground wire. then wrap it around the two solid wires. 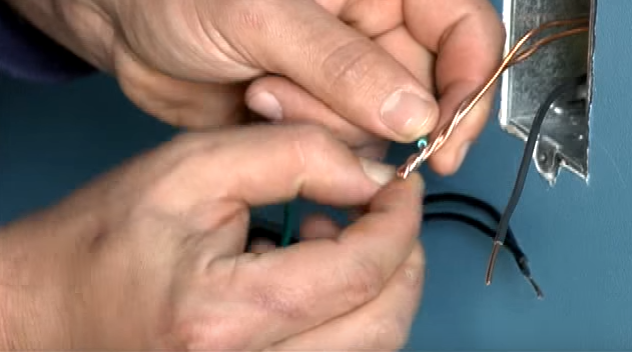 Wrap it, so that about one eighth of an inch of the stranded wire, extends beyond the ends of the solid wire. Cover all three with a wire nut and turn it clockwise. 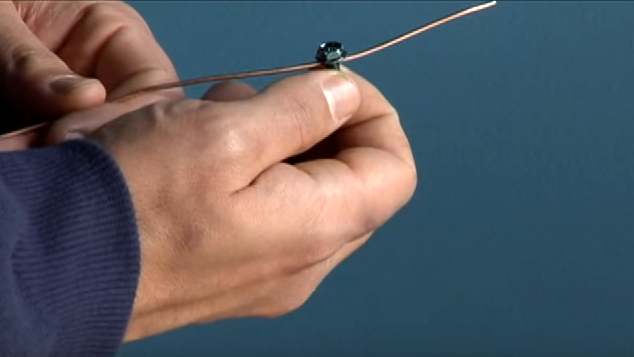 helps keep the stranded wire in place while you tighten it. 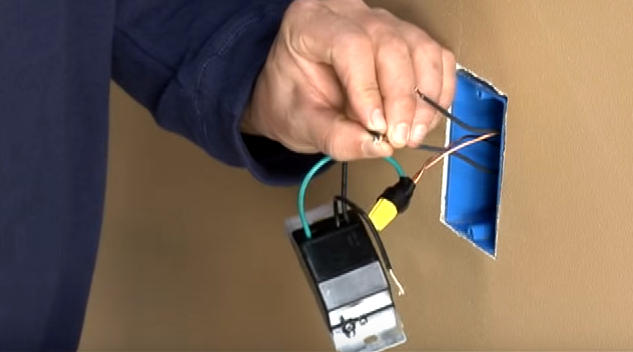 If the box is plastic, you can connect the dimmer and cable ground wires to each other without connecting them to the box. eighth of an inch. Slip on a wire nut and twist until tight. screw the dimmer and cover plate in place. 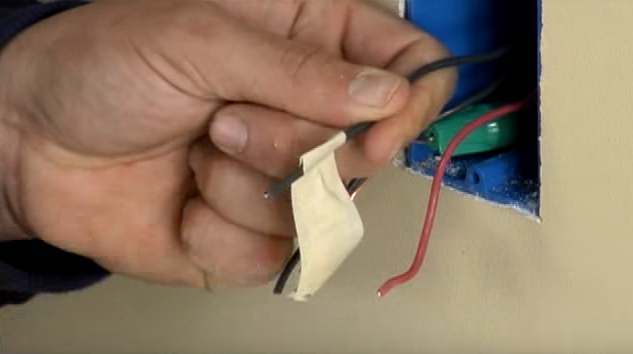 If the dimmer is replacing a three way switch, replace it with a three-way dimmer. 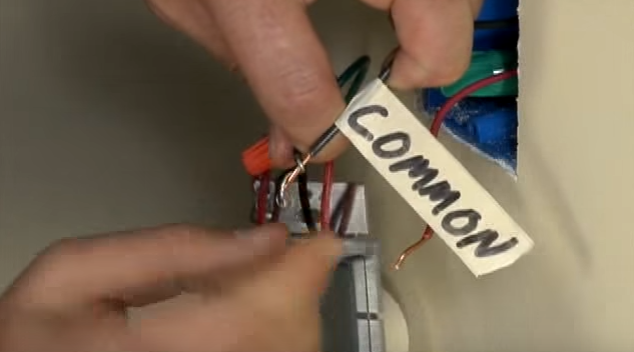 When you remove the existing switch, label the wire that’s attached to the common terminal, the screw it’s on will be a different color than the others. Clip the loops off the ends of the cable wires, strip an inch of insulation off each of the clipped wires. 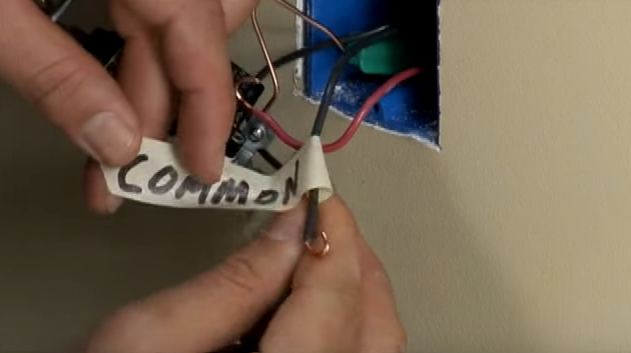 When you wire the new dimmer, connect the wire you labeled it to the common wire, on the dimmer and cap with a wire nut. Connect either one of the remaining dimmer wires, to either one of the remaining cable wires and put on a wire nut. 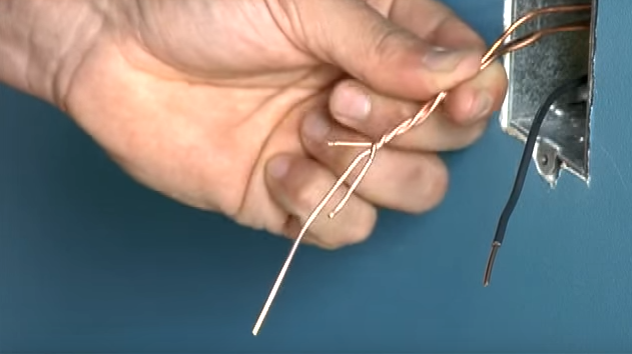 Connect the remaining two wires together and cap with a wire nut. 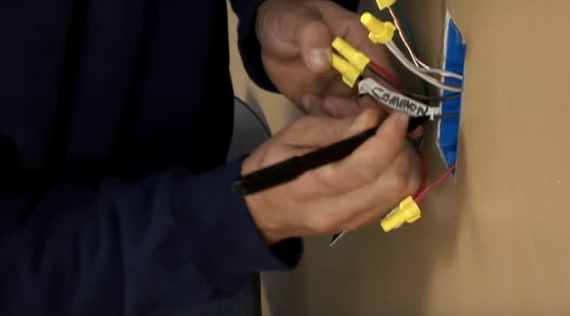 If you’re replacing a three-way dimmer with another three-way dimmer, label the cable wires as you remove them, so you can connect the new dimmer the same way the old one was connected. 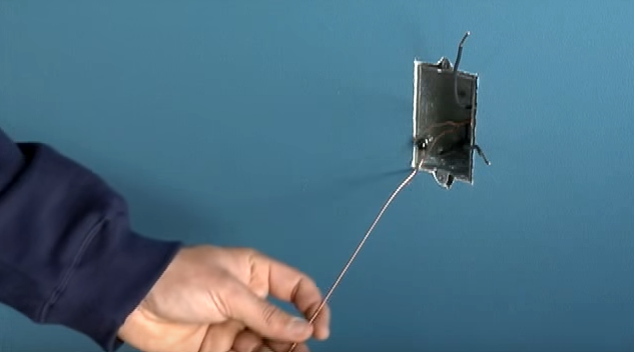 If wiring a dimmer switch is too diffucult for you, remember there is no shame in getting an electrician to do the job. 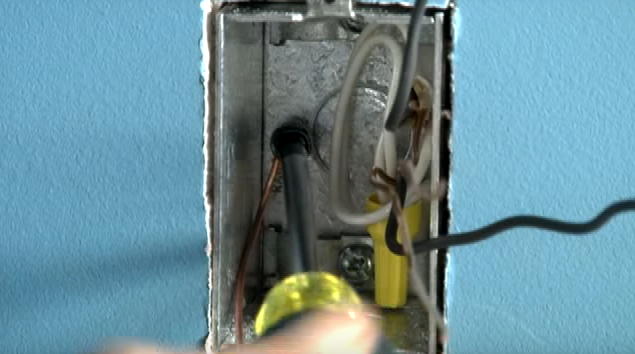 You got a new dimmer and now you`re not quite sure how to wire a dimmer switch? Step by step DIY guide. 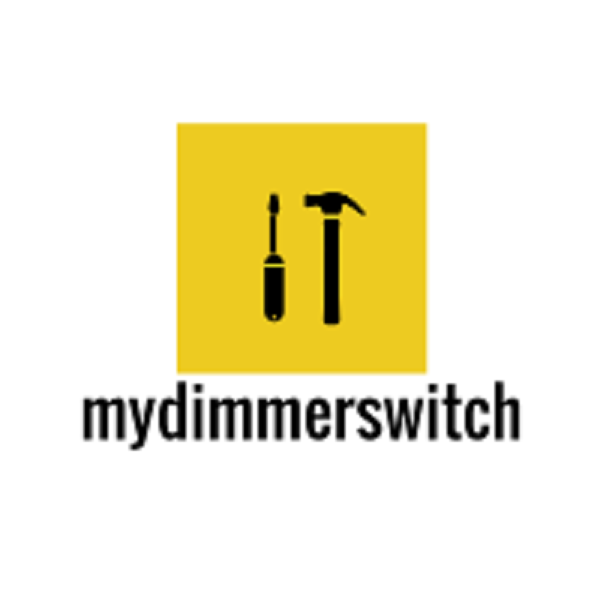 Previous PostDimmer light switch historyNext PostHow to Buy Dimmers – Light Dimmers Guide? 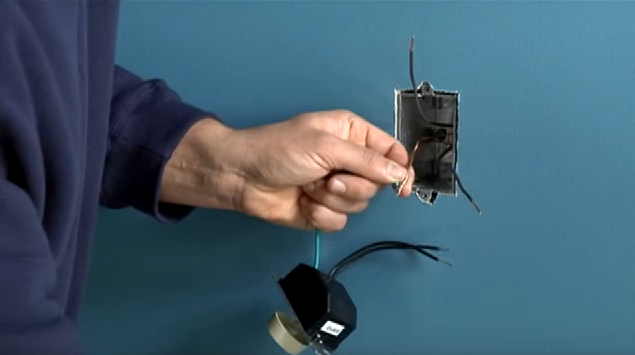 Dimmer Switch Guide| » How-To`s » How to wire a dimmer switch?